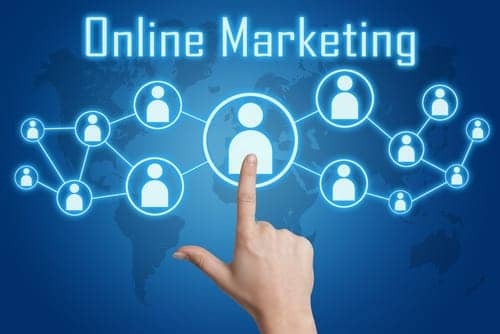 3 Things That Have to Factor Into Internet Marketing - CAYK Marketing Inc.
For a lot of Calgary businesses, the term “Internet marketing” really refers to a list of things the owner has read about or would like to try. There isn’t any harm in experimenting, but a true Internet marketing plan should be more comprehensive and results-focused. 1. Your customers. Although you might not realize it, it is likely that your customers are changing all the time. They may not want the same products or prices they did before. In fact, they may not even be the same customers at all, if you have the kind of business where people tend to come and go. By studying buyer trends, you might be able to adapt your strategies over time to better fit the market. 2. Your business plans. It’s likely that you have business plans that extend beyond what you want to do online. If you have been thinking about expanding to new locations, incorporating new product groups, or raising prices, these are the types of ideas that should be reflected in your ongoing (and evolving) Internet marketing strategy. 3. Your competitors. Most customers have lots of choices when it comes to the businesses they work with. By thinking about what your competitors are doing, and what they might do in the future, you can also envision ways to set your business apart, both on the Internet and in your other sales and marketing efforts. If you aren’t already incorporating these elements into your regular Internet marketing strategy sessions, now is the time to start taking a wider view. Your business does not exist in a bubble, and so your strategies, budgets, and tactics shouldn’t, either.